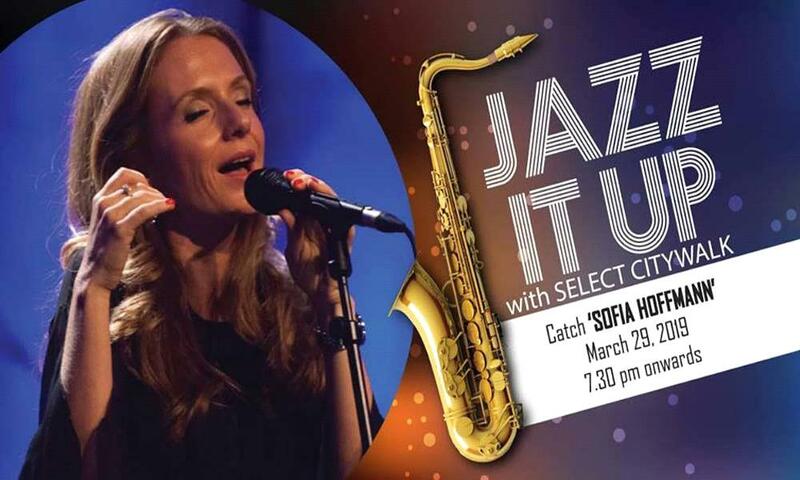 The music concert, JAZZ IT UP with Sofia Hoffmann will live on 29th March at Select Citywalk, Delhi. Love Jazz Music? Select CITYWALK, the most popular shopping center in Delhi NCR, “JAZZ IT UP” concert on Friday, 29th March 2019 from 7:30 pm onwards at the shopping Centre. The concert will present Sofia Hoffmann - the internationally acclaimed Jazz and Bossa Nova Singer from Lisbon in her most jazzy avatar. So head to Select CITYWALK this Friday!